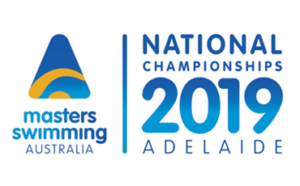 The 2019 MSA National Championships will be held in Adelaide from 19-23 March at SA Aquatic & Leisure Centre, Oaklands Park, one of Australia’s leading aquatic facilities. The focus of our event will be on the “Swimming” but this does not mean that Adelaide doesn’t know how to honour the “Fitness, Friendship and Fun”, with the Welcome Function at the pool and the Presentation Dinner to be held at the Grand Hotel on the Glenelg foreshore. The Welcome Function will be held at the Function Room over-looking the pool on Monday 18 March where you will be able to catch up with all the swimmers you have come to know and love from the Masters Swimming Community. 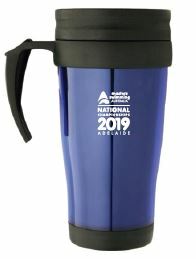 So after you have registered, collected you Welcome Pack and checked out the merchandise, you will have Welcome Function ticket in hand and head up for a drink and finger food! Every ticket to this function will recieve a compimentary drink. 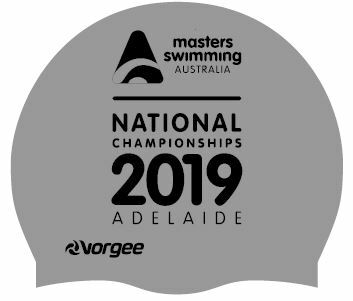 Every registered swimmer and non-swimming Official will receive a FREE Welcome Pack containing 2019 MSA National Championships branded items from our Major Sponsor, Vorgee, Clothing & Apparel Event Partner, Fullhammer and Payless Promotions. Each Welcome Pack includes: Vorgee Elite Mesh Bag, Vorgee Swim Cap (Silver/Black), Drink Bottle, Travel Cup, Sponsor Promotional material and flyers for future events. Warm up each day will commence at 8.00am with racing starting at 9.00am. Day 1 of competition launches with the 800m Freestyle in the main pool. The Opening Ceremony will be on pool deck at approximately 9.45am with the Minister of Recreation, Sport and Racing, Hon Corey Wingard MP in attendance. After 4 days at the Pool, if you think you will still have some strength left, you can compete in the Open Water Swim at Brighton Beach where you have the option of 1.5km or 3km swim. Registrations will open at 8.00am with breifing at 9.20am. The race itself will commence at 10.00am. This will be followed by the Presentation Dinner that night at the Grand where everyone will be dressed to the nines to celebrate all the achievements with friends. The dinner will be a 3 course seated meal. Individual registrations are now closed. Swimmers may enter up to 12 Individual Events (3 events a day), plus Relays, and one Open Water Swim.